The university was established with and objective to collaborate with other research centers, other universities, industrial associations and other non-profit organization. 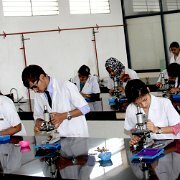 The educational and research programs are designed and developed by the faculty members for the students. The university offers many courses like graduation courses, post –graduation courses, research and doctoral courses. 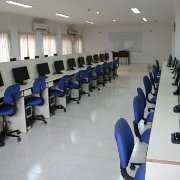 Hostel, Library, Gym, Cafeteria, Transportation, etc. 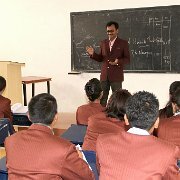 The college is providing the prominent recruitment consultancy in all the fields of the profession fields. 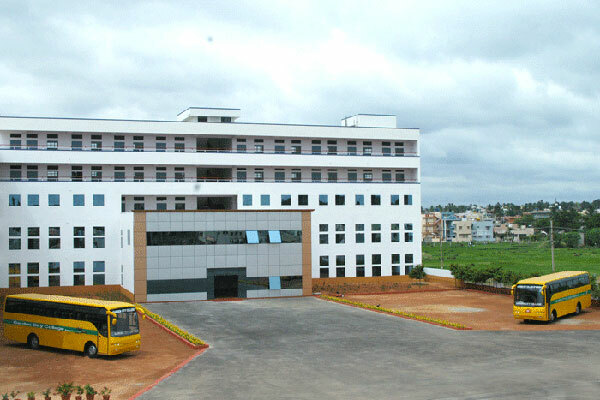 The companies which visit the college are concentrix, parametric, tech Mahindra, axis bank, Akamai etc. are the few companies to name which visit the college for recruitment. 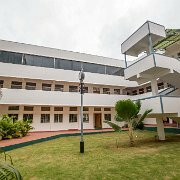 The hostel facilities in the college are available for both girls and boys. There are spacious rooms with the storage facilities. There is every facility provided for the students and they feel like home and the food provided at the mess is very hygienic and delicious. can you tell me the fee of bpt?? Garden City College BPT total fee will be around 3.8 lakhs. Hi can anyone tell me the fee structure of BCA COURSE. INCLUDING HOSTEL FEE.? Garden City College BCA total fee will be around 3.4 lakhs. Hostel fee will range from 35,000-1.1 lakhs per year depending on the type of accommodation you choose. Hello sir/mam I want know the total fee structure including hostel for journalism physoclogy English..!!? Garden City College offers B.A. (Hons.) in English. Total fee of which will be around 2.3 lakhs. Hostel fee might range from 35,000-1.1 lakhs per year depending on the accommodation you choose. What is the fees structure for Travel and tourism course for the students who got 80 percentage in 12th PCMB? Garden City College offers B.A. in Tourism, History & Journalism. Hii.. sir /mam, i want to know the B. com fees structure of garden city college..? Are you Interested inGarden City College"? Please provide the following details.